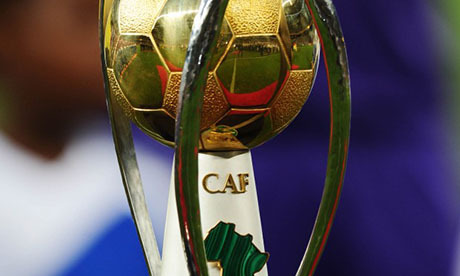 RABAT, Aug. 18, 2017 (AMP) — Kenya 2018 (Qualifiers) : Morocco defeated Egypt by a score of 3-1 (halftime: 0-0), in a CHAN qualifying game (North Zone) on Friday night at the Prince Moulay Abdellah Stadium in Rabat. Morocco secured their ticket to the CHAN finals. Egypt is eliminated.